The first official day of Fall is just around the corner and most families are scrambling to get kids back to school, recovering from vacations and trying to get a semblance of order restored to everyday events. Once all of that is accomplished, then maybe it is time to begin looking around your home and beginning to plan some changes and updates. The picture above (from HGTV) shows how an entire room can take on the characteristics of Fall, with rich layers of orange and bronze to echo the blaze of color that comes each autumn. However, if you do not want to live with Fall colors all year round, there are simpler things you can do to bring out the autumn tones in your home without making it a permanent change. 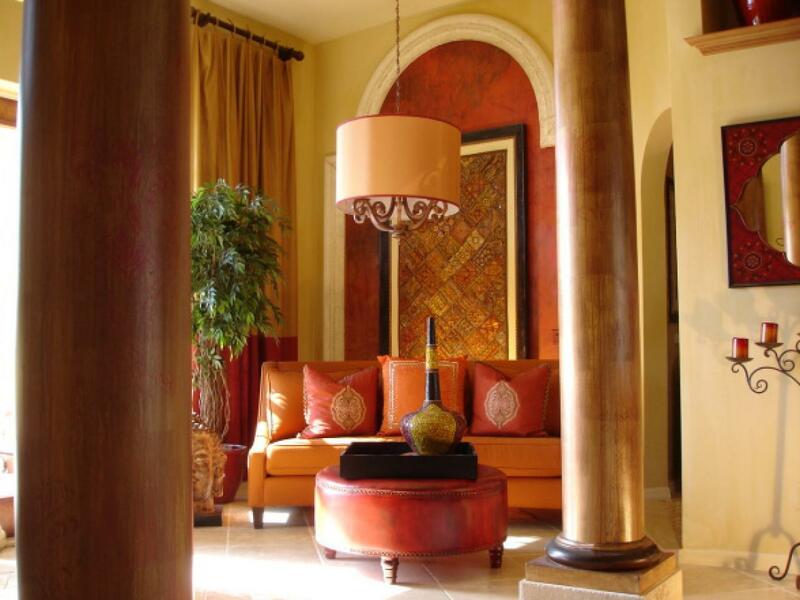 If you have a living room with a basic color palette of neutrals or greens, you can change up lamp shades, pillows and other accessories to bring the essence of Fall indoors. 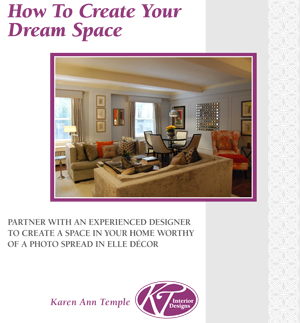 At KT Interior Designs, we offer a full service design service where we come into your home, talk over ideas with you, and then put together a plan. 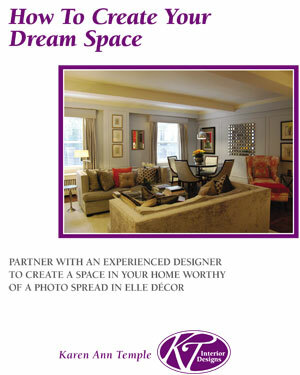 We then go and source all of the items on the plan, purchase them and bring everything to your home for placement. If you are ready for a change then call us for our complimentary initial consultation!